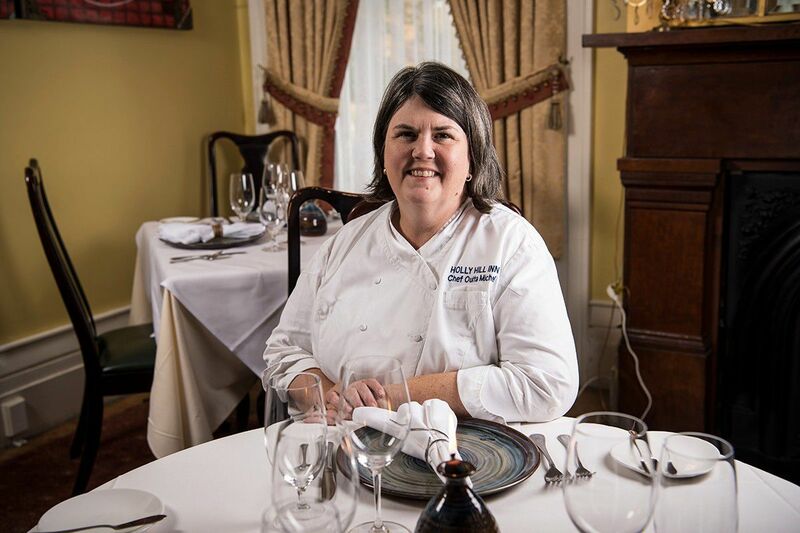 When the inauguration party welcomes the 45th President of the United States on January 18, 2017, in Washington, D.C., a group of people with special ties to Kentucky will have their palates delighted by Chef Ouita Michel of Midway at the Kentucky Society of Washington’s 2017 Bluegrass Ball. Organized by Kentucky natives who live in the nation’s capital, the Bluegrass Ball is expected to draw more than 1,000 guests, including elected leaders, celebrities, proud Kentuckians, and friends of Kentucky. Legendary members of the Kentucky Distillers’ Association are also planning to attend the Bluegrass Ball where they will provide a selection of bourbons to taste, as they describe the history and distilling process of an array of Kentucky Bourbons as part of an exclusive Kentucky Bourbon Trail Reception. The Bluegrass Ball dates back to the 1949 inauguration when the event honored Vice President Alben Barkley of Kentucky. 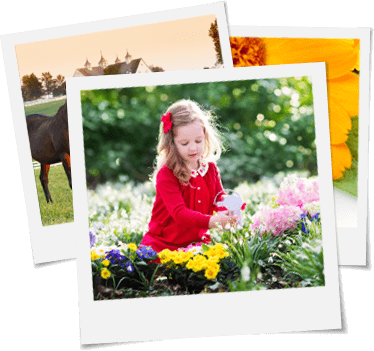 The nonprofit, nonpolitical organization strives to preserve the Kentucky spirit and holds several events each year including the Bluegrass Ball. 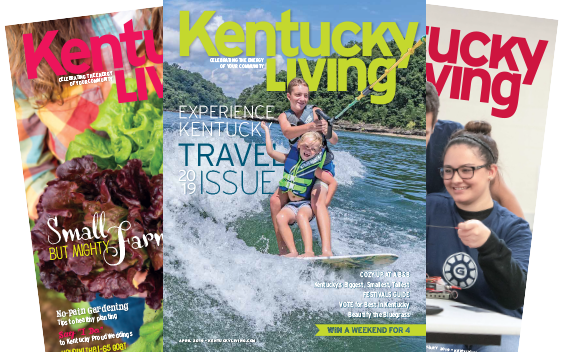 Chef Ouita shares an exclusive inside-scoop with Kentucky Living readers about the culinary part of the celebration along with details of her Kentucky-inspired menu. Readers can join in the celebration with two select recipes from Chef Ouita (see below). Warm Fallen Spoonbread, roasted wild mushrooms and little tomatoes, on a kilt salad of baby greens with hot bourbon, sorghum & bacon vinaigrette and pickled shallot. Kentucky Living When did the food planning start for this Ball? Do you have complete freedom on setting the menu? Chef Ouita The Kentucky Society of Washington folks asked me about a year ago. It’s not about partisanship. The whole process to me is majestic. I am hoping to use food to build a little unity in the country. KL What impact did being nominated for the James Beard Award Restaurant Southeast have on you and on being selected for this event? Chef Ouita The James Beard nomination last spring, in 2016, signaled to me, as a person, that I was making a transition from a chef to restaurateur. 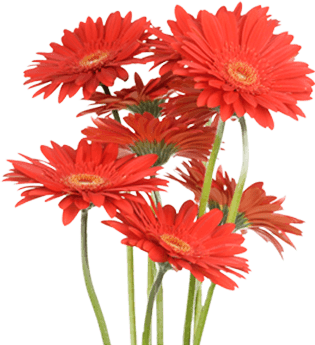 I was completely taken aback as we were from a real small market, but an excellent market. It may have been the reason why I was chosen for the Bluegrass Ball, I am not sure. KL Are you nervous about being selected as the executive chef for such a prestigious event? Chef Ouita No, I don’t feel nervous about it. KL What exactly will you be doing in this role as executive chef for the Bluegrass Ball? Chef Ouita I plan the menu for the event, but I don’t actually cook. I will work with the Omni hotel chef to produce the menu. I haven’t talked with the chef yet, but I will be starting a dialogue with him soon. I’ll be sending him the recipes with detailed notes for how the menu goes together. The chef and his team will be the ones pulling the menu together and preparing the food. I will go prepared that day to provide guidance and help any way that I can. I told my husband, Chris, who is also a chef, to pack his chef coat just in case we need him. KL: So, the hotel chef and his culinary team will be carrying out your menu and you will not be making the food yourself? Is that a little scary, to know that your name is on the food and you are not the one preparing it? Chef Ouita Yes, I am very nervous about that. I have tried to keep the menu simple. I have really good recipes, things we have done many times. When I first signed up, I thought it would be like other chef events, that I would take a sous chef, they would have a team, I would do a lot of advance work, show up and run the team to prepare the food. KL How will the food be staged at the Bourbon Ball? Chef Ouita With over 1,000 people there are tons of working parts. There will be the Kentucky Bourbon Trail Reception by the Kentucky Distillers—appetizers will be served there—and people will sit down to two courses. 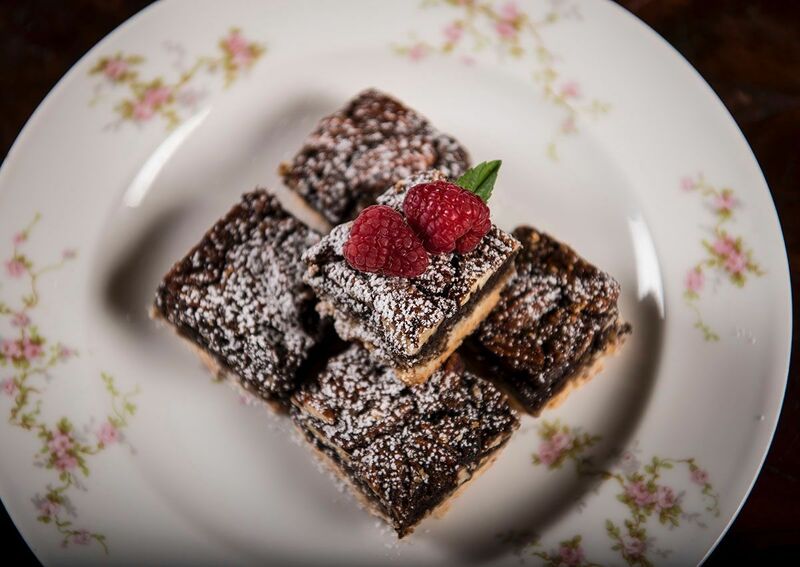 Desserts will be at another big staging area, as pick-up desserts, such as the Chocolate Bourbon Pecan Bar (see recipe). 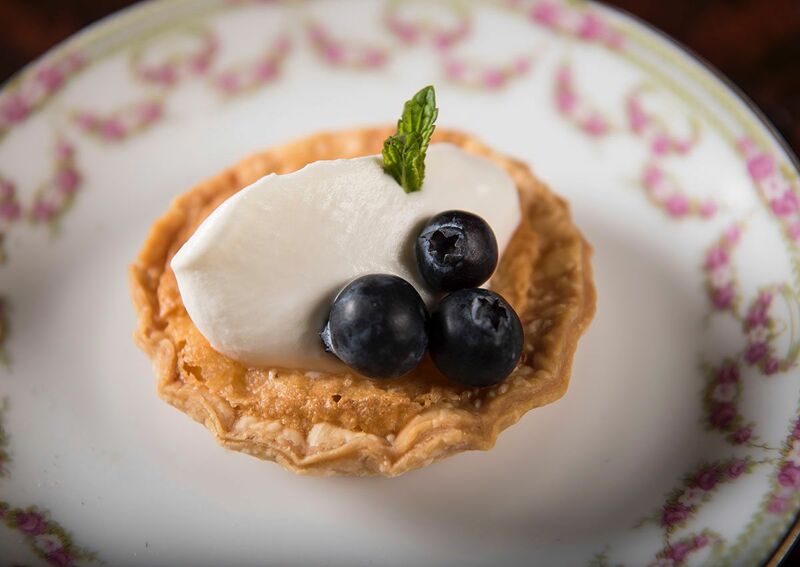 This is why we wanted to keep the desserts small. KL Will you be attending the event and enjoying the festivities? Chef Ouita Yes, our family is going to Washington, D.C., my husband Chris and daughter Willa. Chris and I will be attending the Bluegrass Ball that evening. KL What is your secret recipe or ingredient that will wow the attendees? Chef Ouita I want to showcase as much local Kentucky products as possible. The smoked catfish from the Louisville Fish Company I believe will be popular. They are donating their Kentucky catfish; we will smoke it and put it with Benedictine. Boone Creek Creamery in Lexington is donating their Bourbon Cheddar for the cheese wafers, Broadbent is donating the country ham for the biscuits, and our Midway Bakery is donating the Bourbon Chocolate Pecan Pie Bars. 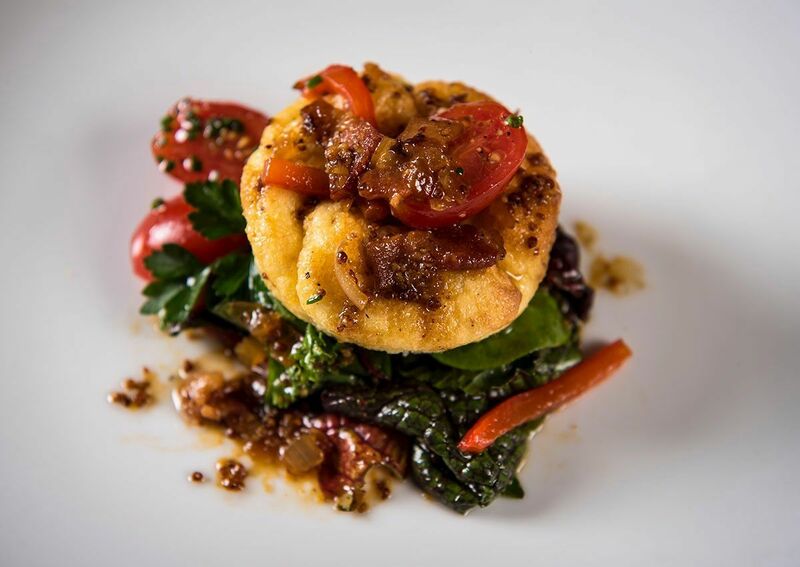 Our first course is hot bacon and bourbon vinaigrette with sorghum and ground mustard, with fallen spoonbread, which uses Weisenberger Mill cornmeal, Kenny’s Farmhouse Cheese Gouda, and Broadbent’s bacon. The spoonbread is baked twice—you bake it, it falls, then you put cream over it, and bake it again. You serve with roasted mushrooms and little roasted tomatoes over wilted greens. KL How many local Kentucky foods will you serve as part of the menu? Chef Ouita Catfish, cheese, sorghum, country ham, cornmeal, seedling pecans. There’s a producer donating these great hemp dogs, which were served at the Kentucky State Fair. My goal is to make it reflect Kentucky. I don’t want it to be an urban menu. KL What is your favorite menu item that will be served at the Bluegrass Ball? 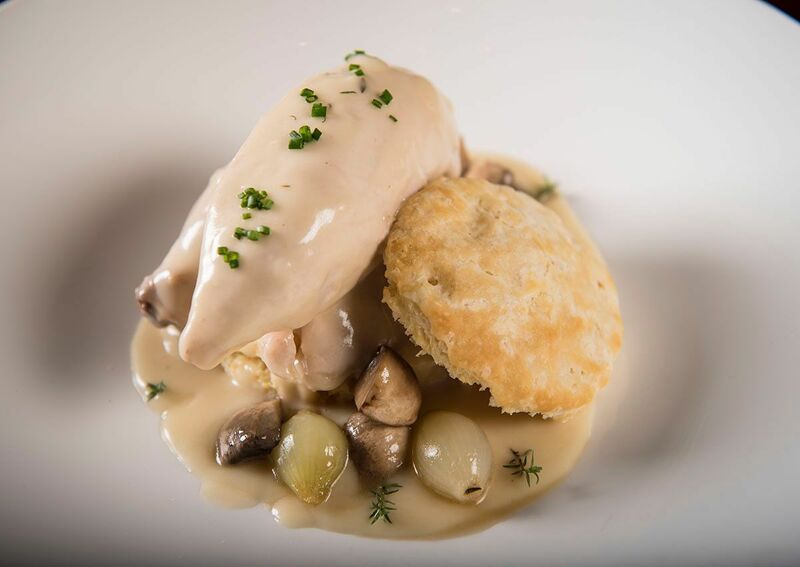 Chef Ouita I have two—the little bitty transparent pie, the cutest thing—and the game hen fricassee, it’s served with a Holly Hill Inn Buttermilk Biscuit (see recipe). It’s great for a crowd, when I found out it was Abe Lincoln’s favorite, that was it. We’ve been doing the fricassee at Holly Hill for the last month and half, and the spoonbread too. KL What is the most time-intensive recipe?